25 years? Pfff. That’s nothing. Try a few centuries, then come talk to us. Stainless steel equipment, globally sourced ingredients, nationwide distribution — if only the ancient Sumerians could see the craft beer industry now. Ah yes, the Sumerians. The people that were into craft beer before it was cool, or rather, before it existed. Historians and archaeologists trace the roots of brewing back to these ancient people, most notably from the Hymn to Ninkasi, the Sumerian goddess of beer. 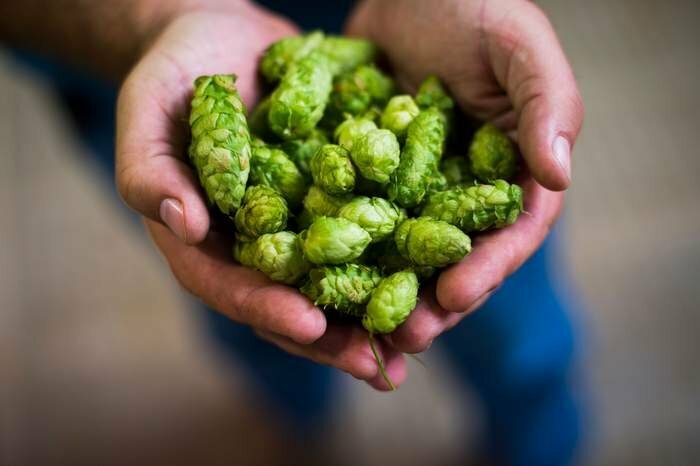 According to this great article in The New York Times, Great Lakes Brewing Co. is working with the Oriental Institute at the University of Chicago to replicate a 5,000-year-old Sumerian beer using only clay vessels and a wooden spoon. In place of stainless steel tanks, the Oriental Institute gave the brewery ceramic vessels modeled after artifacts excavated in Iraq during the 1930s. In keeping with the archaeological evidence, the team successfully malted its own barley on the roof of the brew house. It also asked a Cleveland baker to help make a brick-like “beer bread” for use as a source of active yeast — by far the most difficult step in the process. What Craft Brewing Business finds most interesting about this feature actually is how the motivation is almost entirely non-business related. Great Lakes has no plan to sell its brew, also based on the Hymn to Ninkasi, to the public. The project, unlike others that recreate old recipes on modern equipment, is an educational exercise more than anything else. It has been shaped by a volley of emails with Sumerian experts in Chicago as both sides try to better understand an “off the grid” approach that has proved more difficult than first thought. The company is making plans to showcase its Sumerian beer at events in Cleveland and Chicago by the end of this summer, offering a public tasting of the final brew alongside an identical recipe made with more current brewing techniques. Definitely head over The New York Times and read the full story.